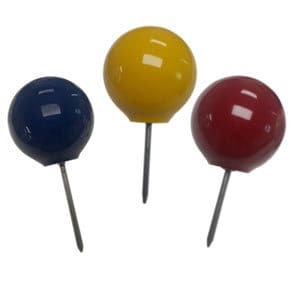 Family owned since 1952, EPCO has been proudly manufacturing our products in Medway, MA USA for over 60 years. 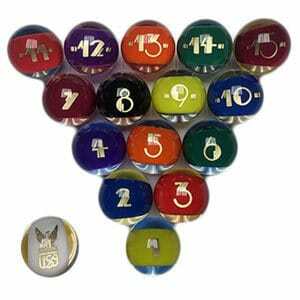 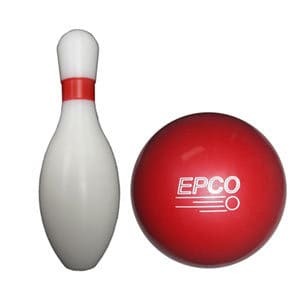 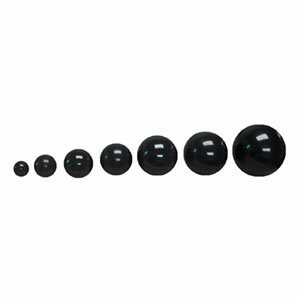 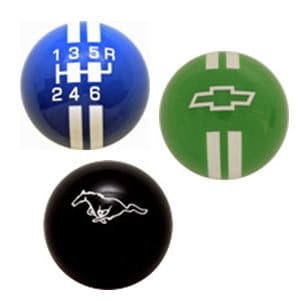 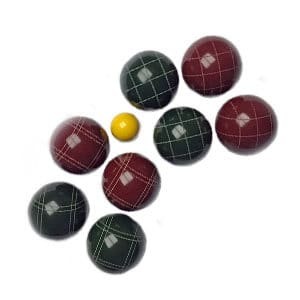 EPCO’s mission of Quality Precision & Style is strongly implemented across our 8 product lines making us one of the leading manufactures in the Bowling, Mini Bowling, Bocce, Billiards, Industrial/Commercial Ball, Sheet & Rod and Shift Knob Industries! 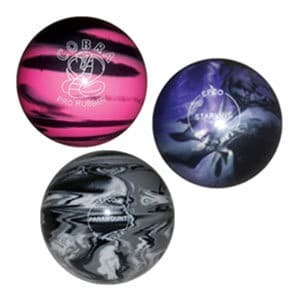 Explore our various product lines below to view the vast product catalog we offer.